Many brides have carried a vision of what they want their dream wedding dress to look like for some length of time. Maybe it’s changed over time, evolving in style as the bride herself moves through the various seasons of life. A wedding gown is a very personal item, one that embodies our individuality and speaks from our hearts. After all, it’s what we choose to wear at a moment in our lives when we feel the happiest, the most radiant, the most captivating. A wedding dress connects with our spirit in a way no other garment ever could. It’s not just something we wear…it’s part of us…the sartorial manifestation of our inner sparkle. Having a clear picture of the kind of wedding dress you want is a wonderful thing! Yet, it can lead to disappoint if you’re married (pun intended) to the idea of finding your dream dress off the rack. 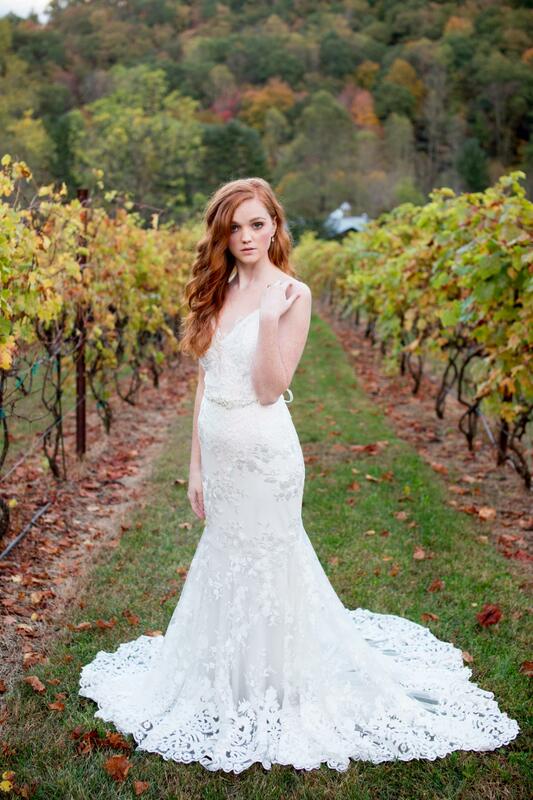 Every bride deserves the perfect dress, one designed for her and her alone. Imagine a dress handcrafted to fit you to perfection, styled to suit your special needs and unique tastes. 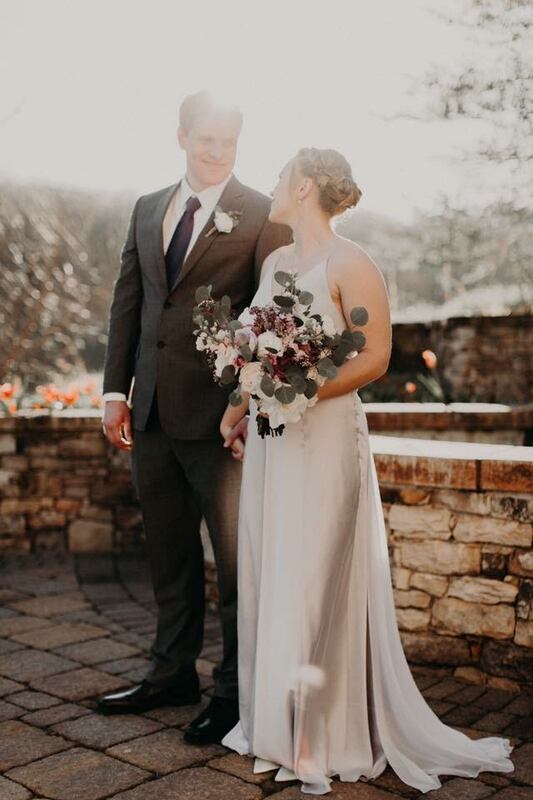 A custom wedding dress designer will listen to you, and take time to fully understand exactly what you’re looking for in your ideal wedding gown. By customizing your gown, you get to share the ultimate unique wedding detail — a gown inspired by you, your style, and your story. If the idea of customizing your own wedding dress feels overwhelming, I’m here to walk you through it and tell you how much fun it can be! Understanding some important factors upfront will go a long way in making the process run smoothly and feel like the luxury it truly is. First, let’s address the most important topic of all when it comes to just about anything associated with planning your wedding: time management. Start Early & Do Your Research. How Long Does It Take? : A custom wedding gown takes about six to twelve months from start to finish. The designer must leave ample room to accommodate both the bride’s timeline and the complexity of her dress’s design. With these things to consider, it is wise to start the process as early as you can. How Do I Find The Right Designer? : Allow yourself time and space to find the right custom wedding dress designer for you and your needs. Meet with them in person to ascertain whether or not your personalities mesh, and if you can communicate well together. This implies you will want to find a designer local to your area so that you can meet with them as often as necessary for fittings. It will give you great peace of mind to know where your dress is and more about who is making it, and to be able to source recommendations from other locals. Also, look at photos or samples of actual gowns they’ve created to determine if their skills and style matches your preferences. How Does The Process Work? : Once you’ve found the right designer for you, you’ll kick off the design process with an in-depth appointment to allow the designer to get to know you on a deeper level. They’ll want to know you as a bride to familiarize themselves with you and your partner’s story, your wedding details, and so forth. They’ll also want to get to know you as an individual so they can understand your personality and preferences. Together, the two of you will brainstorm ideas, review images and inspirations, and start discerning the basic design of your dress. How Do I Prepare For My Appointment? : Start gathering information and visual imagery of your personal bridal style. If you have a vision of what you want your dress to look like, pull images of similar styles and be sure to include specifics on the design you want, such as fabric, silhouette, embellishments, etc. If you’re going to see where the process leads you, begin by asking yourself a few questions such as: “which trends am I drawn to, if any?” “Which fabrics do I love?” “What silhouette makes me feel beautiful?” Next, compile your research into a collection of images from Pinterest or the pages of bridal magazines that you can share with your designer. It can also be helpful to visit a bridal gown boutique to try on various dresses to fill in answers to these questions if you’re not familiar with the subject matter. Express yourself: Have you ever wished you could design a piece of clothing with your exact specifications in mind? This is your chance! Your wedding dress is arguably the most significant garment you’ll ever wear. 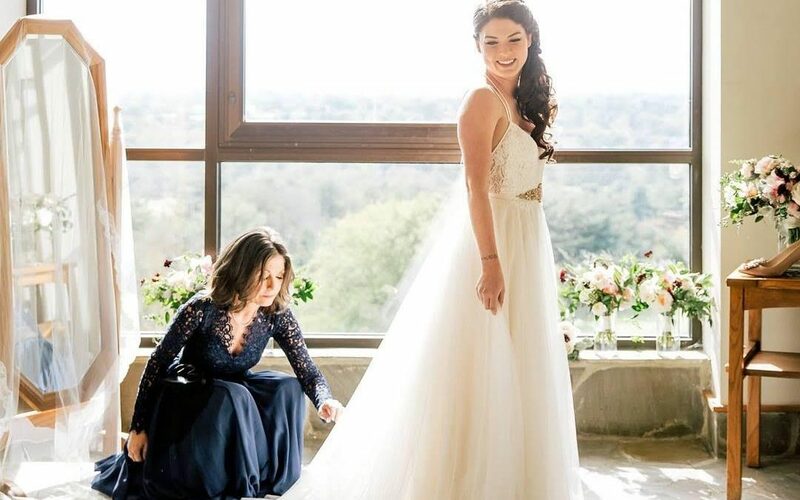 From fit to style, a custom wedding dress allows brides to express their individual style at the most memorable, enjoyable event of their lives. Eschew tradition: Don’t get hung up on tradition and convince yourself to wear a certain style of wedding dress purely because tradition says so. On your wedding day, you should feel the most confident and captivating you ever have in your entire life! You want a dress that’s “you”, one meant for you and you alone. When customizing your wedding gown, focus on your personal vision and unique taste instead of getting mired down in conventions or customs. No one is exactly alike as no two brides should be, either. Your wedding dress is the ultimate expression of self, and a wonderful way to make your wedding distinctively yours. Be True To Your Style and Shape. Tread carefully with trends: It’s almost impossible to ignore bridal fashion trends when it comes time to select your wedding gown. Looks that are “new” and “now” can feel fresh and tantalizing, especially when they attempt to persuade us that part of their value is that no one has worn them before. While trends are tempting for the bride that wants to stand out, a custom wedding gown will not only fulfill that desire but exceed anything a trendy wedding gown could do. 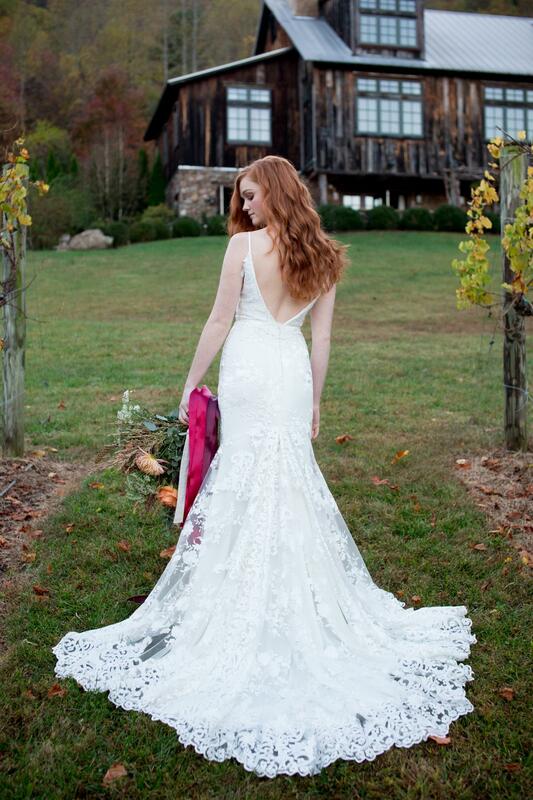 After all, a custom wedding dress is an extension of your personal style! Your walk down the aisle is like a walk down the runway. You should feel completely comfortable in both how the gown fits and how it is styled. 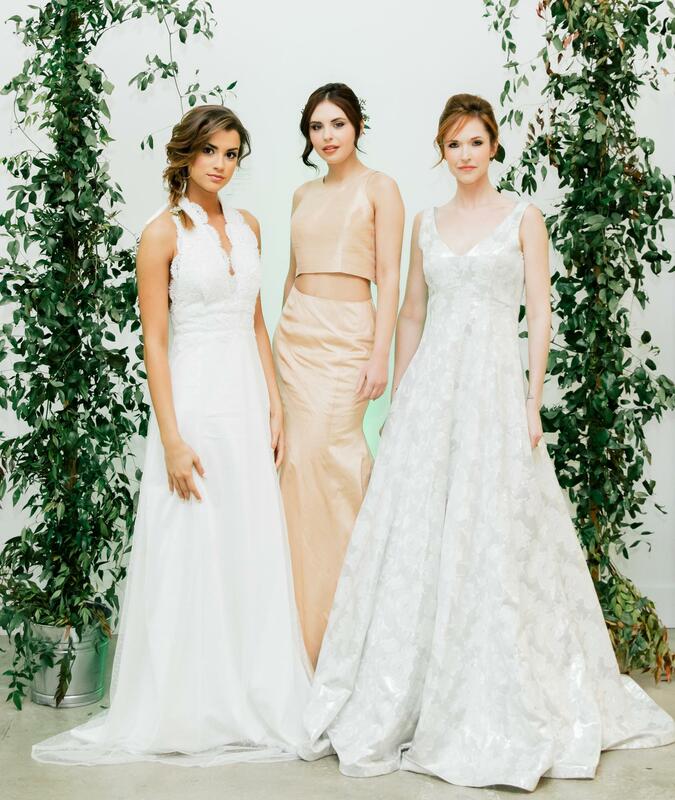 When you communicate with your designer which styles work best for you in each of those categories, they’ll be able to weave those crucial structural components together with a strong design concept to create a beautiful custom wedding gown that is both flattering and fashion forward. A Perfect Fit Is The Priority. Tailor-made is tops: Having a dress made to fit your body “like a glove” is one of the biggest assets of having your wedding gown custom made. A good designer will celebrate your specific shape and construct a wedding dress to fit you accordingly. Not only will your dress be carefully tailored to your figure, it will be more comfortable because of how well it fits you. Don’t underestimate how important the comfort factor is when designing and tailoring your dress. This is what you’ll wear on the biggest day of your life! From the moment you put on the dress to the last dance of the night, your dress should have a proper, comfortable fit throughout the entire day. Take it for a test run: Other than their graceful walk down the aisle, brides move and groove all throughout their wedding day and night, so it stands to reason that the dress must be up to the task! During your fittings, test your dress to see if you can walk, sit, and dance comfortably in it. Many brides don’t take these various movements into account and find themselves uncomfortably perched on a chair during dinner, or constantly pulling up their dress while boogeying down the dance floor. If you’re not 100% sure the fit is right, ask for further adjustments to be made. It will be worth it many times over in the end. Time flies: No matter how long your engagement may last, one day you’re guaranteed to look back and reflect on how quickly it went. Take the time to soak up every second of every experience! Enjoy the process of designing your own gown, reminding yourself of how long you dreamed of this moment and celebrating that it’s finally arrived! You want your wedding day to be unforgettable, and the experience of creating your custom wedding dress should be, too. Have fun at every step along the way! Together forever: As a bride, everyone is excited for the love story and the forever after between you and your soul mate. But what makes planning a wedding even more wonderful is sharing in the special times with family and friends you’ve loved throughout your life. Celebrating with those that have walked beside you in life as you prepare to walk down the aisle is an incredible thing. Feel free to involve your loved ones in the wedding gown design process if you so choose. Many are eager to help, or purely want to witness the small moments during this major time in your life! A custom wedding gown is a unique experience, as unique as the bride herself. Many brides consider creating a custom wedding dress to be a major highlight of their entire wedding journey for how special and intimate an experience it is. 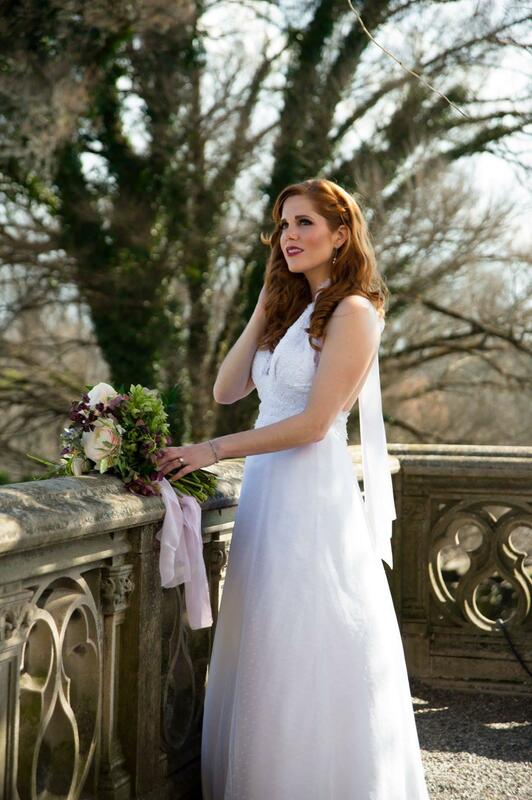 By working with a local custom dress designer, you will have the peace of mind of knowing exactly where your gown was made and by whom. You can be assured that that your gown was not made for the masses. It was created just for you. Unique, one-of-a-kind, extraordinary — like you. 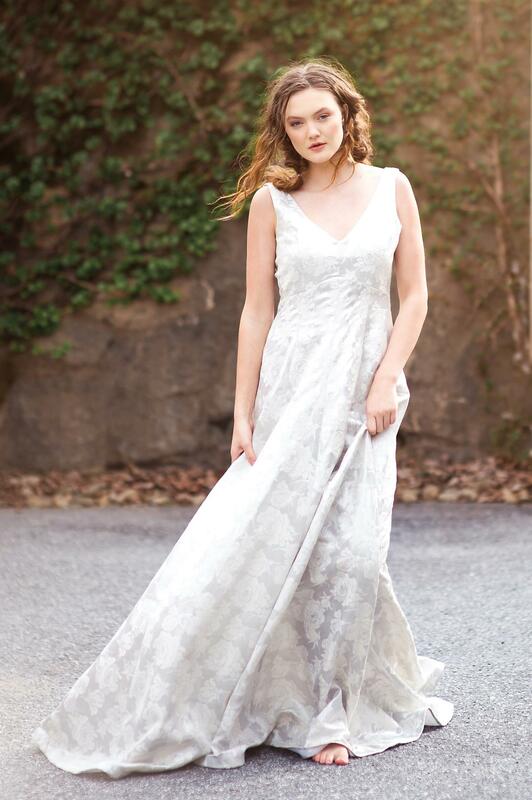 Asheville Couture is a fashion design house in Asheville, NC that creates custom couture dresses for weddings and special occasions. Angela designs luxurious garments that are thoughtfully planned and carefully handcrafted to flatter a real woman’s body. She listens to you, she understands what you want. She knows how to work with you, and how to make it work for you. Customized, perfectly fitted, with exquisite attention to detail—that’s what you deserve. Because what you’re really looking for is something that ultimately comes from within you—your inspirations, your images, your style, your story. Angela Kim knows how to bring those elements to life in luxurious apparel for your most special occasions. You’ll treasure not just the clothing, but especially the experience of working with a professional who is an expert at creating a look that feels just right for you. Unique, one-of-a-kind, extraordinary — like you. Like Asheville Couture. To learn more about Asheville Couture by Angela Kim, please visit her website.